One way is to give the gift of education. With college tuition rising every year for both private and public universities, setting aside money for your grandchild’s education is one way to plan for their future success. With a 529 plan, you can set money aside that has the potential to grow tax-free until it is needed. Better still, the 529 money remains tax-free when spent on qualified higher education expenses. Another way to provide for your grandchildren is by establishing a trust. You can set aside a specific amount of money that can be used only for your minor grandchild’s benefit. The child’s parent, or even grandparents themselves, can be listed as the custodians of the account. As a custodian, the designated adult can make spending decisions on behalf of the minor child until he or she reaches the age of majority in his or her state of residence — or the age listed in the trust instrument. 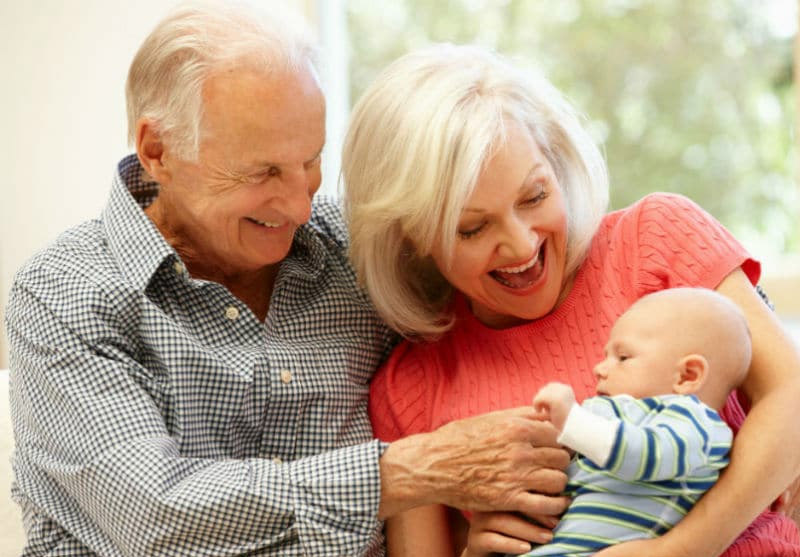 To help ensure a successful future for your new grandchild, contact a knowledgeable estate planning attorney to learn about the options you have available so you can provide for this child’s future.